Visit the online store to benefit from this unbelievable special ! 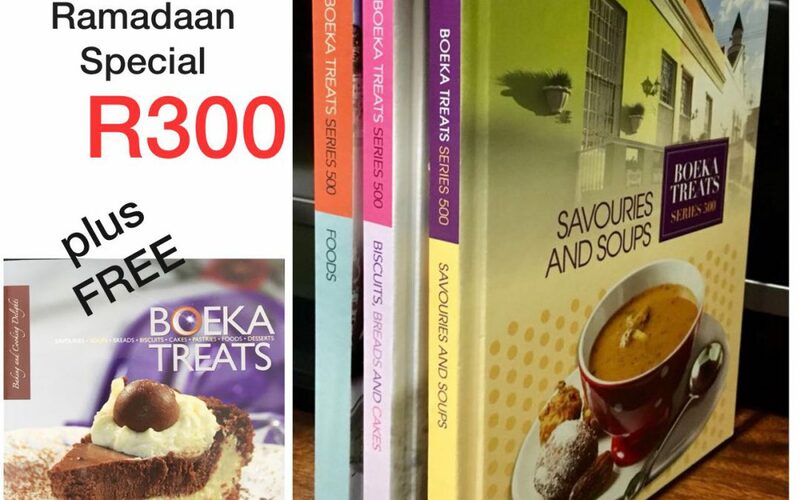 2 Books from the Series 500 range for only R 250 ! 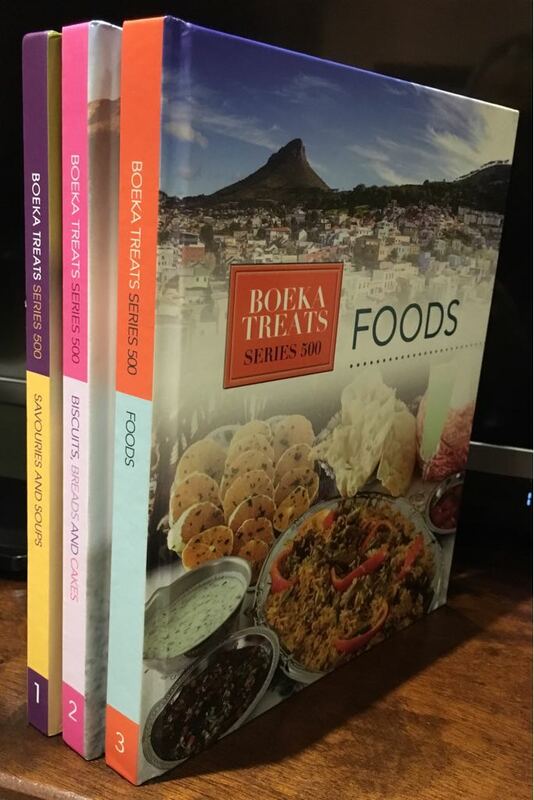 3 Books from the Series 500 range for only R 300 ! Communication and Storage powered by Mobical.